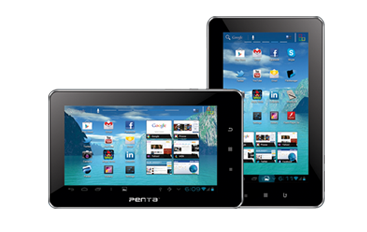 BSNL Penta WS703C: Just Another 7 inch 3G Tablet? The BSNL Penta WS703C has everything you could ask for at Rs 6,999. 3G support. 2G calling. Yet, it doesn’t seem to be anything special. Why? There was a time last year when a tablet having calling facility would have been an instant hit. But not anymore. You need something more. 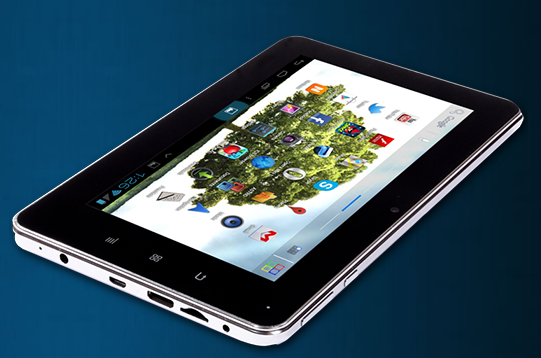 Launched along with Micromax Funbook Talk last year in October, the Penta WS703C has 3G support and 2G calling facility. But is that enough for a 7 inch tab priced at Rs 6,999 to meet customer expectations? Well, I think, frankly no. For one, Penta products have been hyped about too much for their price. But when it comes to value for money. They sadly fail. The 701C has received a host of problems and complaints from user all over India. 800 x 480 resolution on a 5 point capacitive display. Cortex A8 processor along with Mali 400 GPU that offers 1.2 GHz processing. So far, so good. But 512 Mb RAM and 3000 mAh battery? How fast and how long do you expect it to perform? Although there are two camera’s on both rear and back panel, both of them are VGA. Something that puzzles me. Atleast rear camera could have been better. What’s the use? User could simply use one camera and be happy. Also, its dimensions mean, it is thicker than most competing tabs and its weight too makes it slightly heavier. So finally why should one go for this tablet? Well, its hard to find a reason, with tablets like Swipe Halo Speed, Ambrane King AC7 and Funbook p560 available in the market. But if you still want to go with the old trusted BSNL brand and are looking to use it for basic gaming and Android experience, well its price is a saving grace. 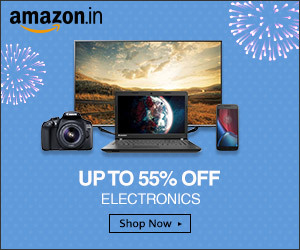 PRICE ALERT: It is available for discount on ShopClues for Rs 6700. Since, it supports 3G through dongle support, it would be wise to alert you regarding supported devices as mentioned on the official Penta website. If you have any complaints or would like to add your views, do feel free to comment and let me know.